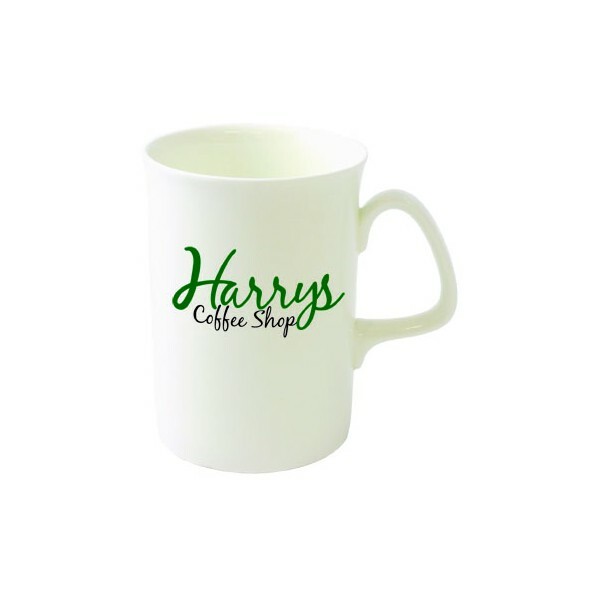 The Opal bone china mug is a classic combination of elegance and class! Bone china has the ability to retain heat keeping beverages warmer for longer, and still be cool on the outside. 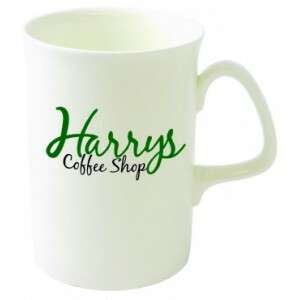 Create your own promotional Opal bone china mug today!